As investment in public cloud reaches new heights — IDC anticipates it will reach $122.5 billion in 2017, which is 24.% more than in 2016 — hybrid models become all the more attractive for businesses. This is reinforced by research from RightScale in its State of the Cloud Survey 2017, where hybrid remains the dominant enterprise cloud strategy. Statistics aside, there are inherent benefits in a hybrid cloud deployment, such as increased flexibility, quicker time to market and better security and compliance. With the launch of Microsoft Azure Stack, a hybrid cloud platform, these benefits will be even easier for businesses to realise. In a nutshell, Azure Stack will allow users to deliver Azure services from a private environment, on-premises or from a datacentre. The official launch is set for later in summer, but Pulsant has been working closely with Microsoft and Dell in getting a proof of concept ready for users to try out. AMP Launch Pad is a single node appliance with the latest version of Azure Stack pre-installed on it. It is a cost-effective, low barrier to entry way of getting to grips with the technology and how it can be applied to your business. 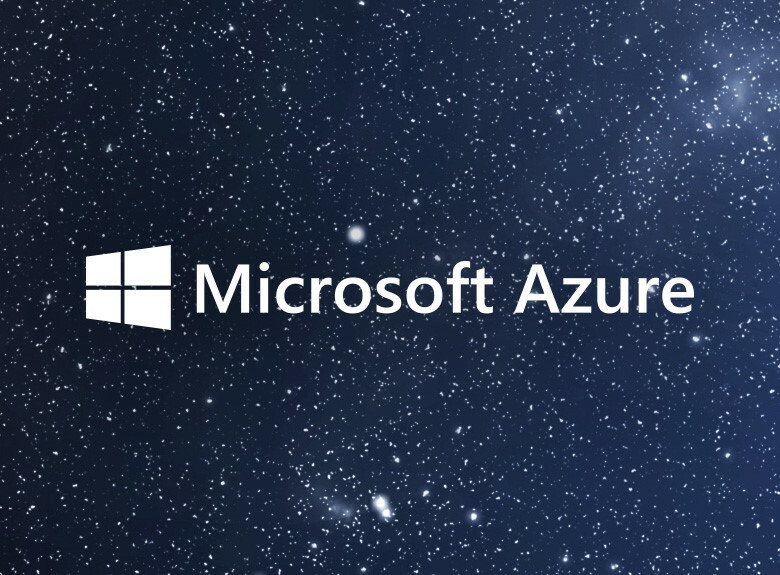 The aim of Azure Stack is to provide a single, seamless delivery and development platform — with AMP Launch Pad, you can test that out, from developing hybrid applications and testing the capabilities of new technologies, like cloud storage or SDN, to workload management across private and public environments and exploring new processes and service models. One of the main benefits of getting AMP Launch Pad now, is that you’re getting a workable preview of Azure Stack prior to its wider launch; the opportunity to get in at ground level and explore the features, functionalities and workings of the technology so you’re ready to gain the maximum advantage quickly after the launch. It’s a classic example of “try before you buy”, because, let’s face it, committing to a new technology can be daunting. AMP Launch Pad is the ideal way to familiarise yourself with Azure Stack, and even public Azure services if you have never used them before or have had limited exposure. With such emphasis on hybrid deployments and the changes they can deliver to organisations, they are the next stage in the cloud evolution journey. And, as Azure Stack launches into the market, the time has never been better to take that first step. This proof of concept appliance is available to buy today — visit our dedicated webpage to find out more, or get in touch with us to discuss your requirements.